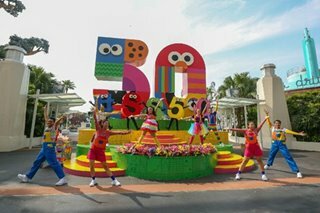 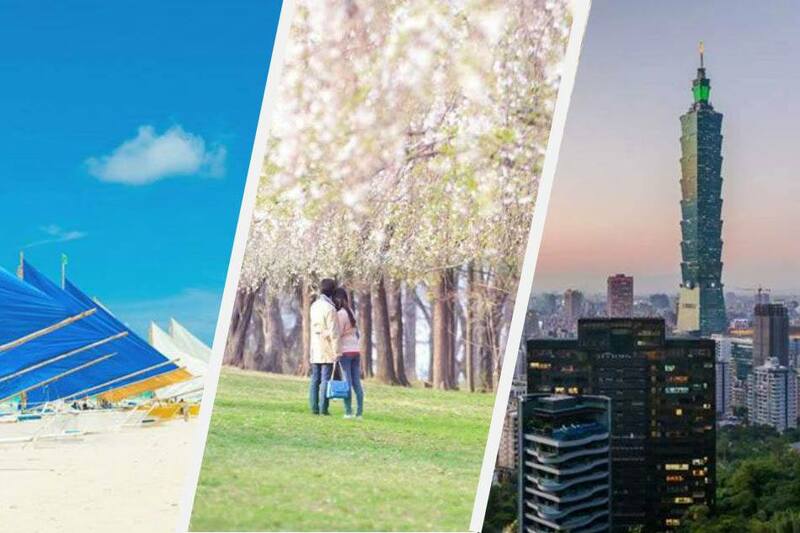 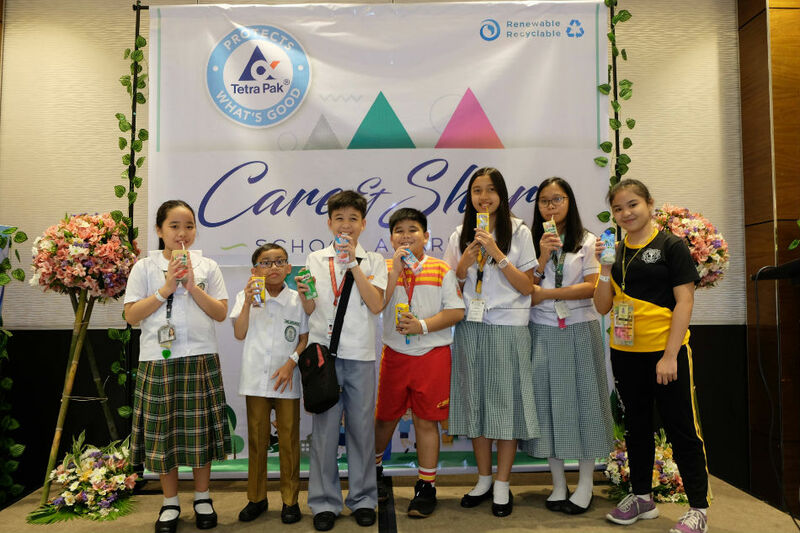 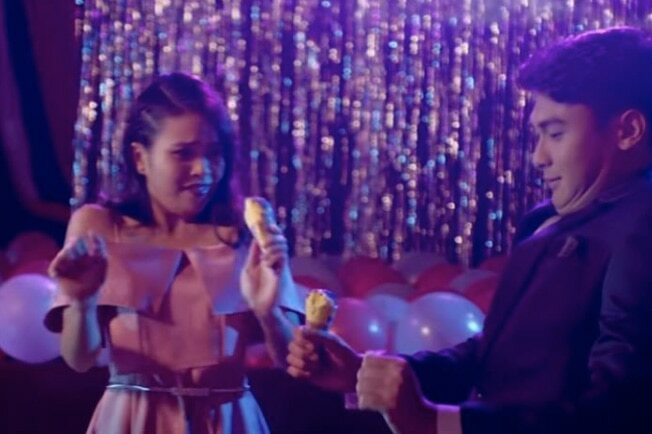 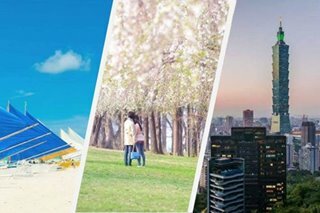 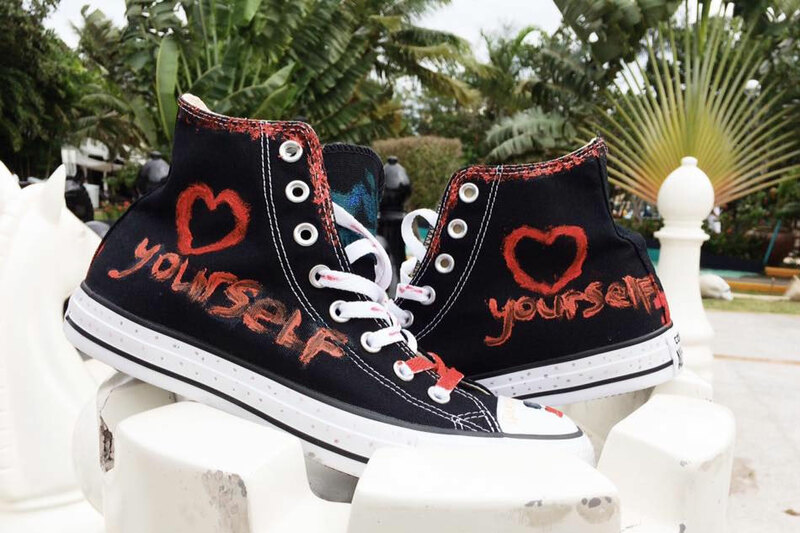 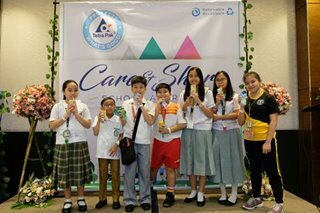 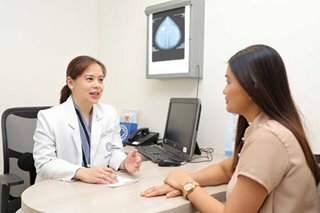 MANILA – Sneaker brand Converse has teamed up with the candidates of the 65th Miss Universe pageant to raise funds for Positive Action Foundation, which is dedicated to helping people with HIV and AIDS. 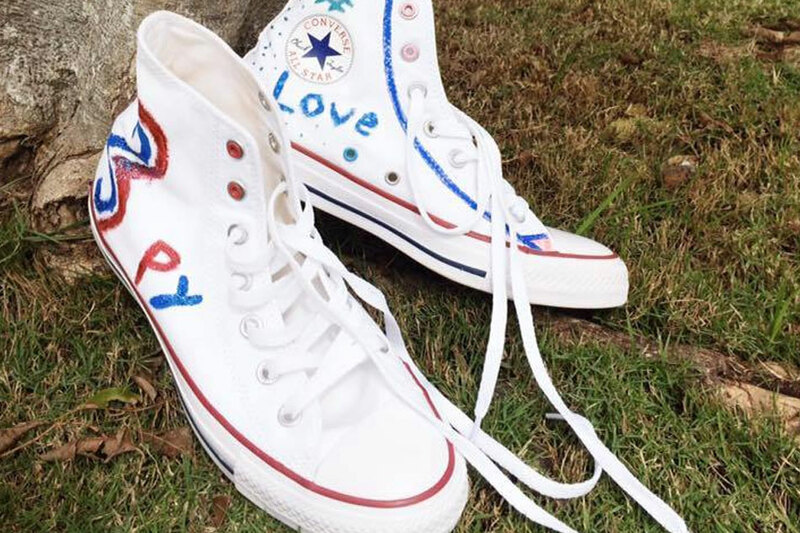 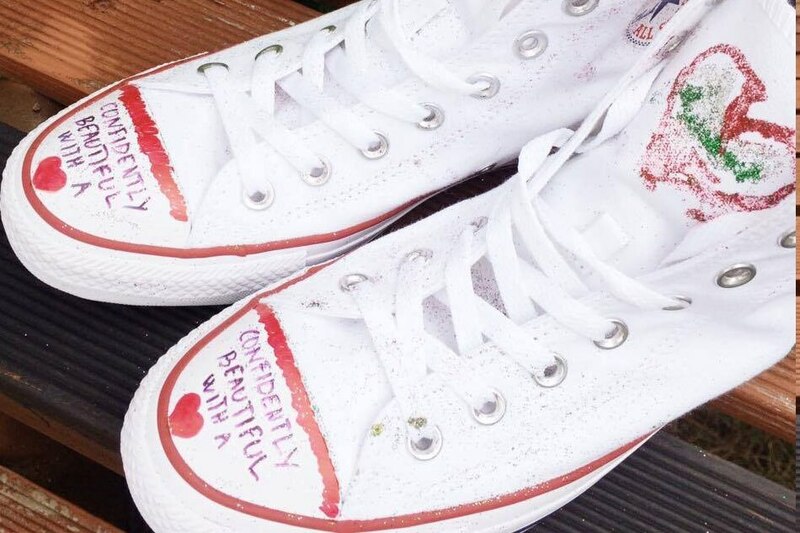 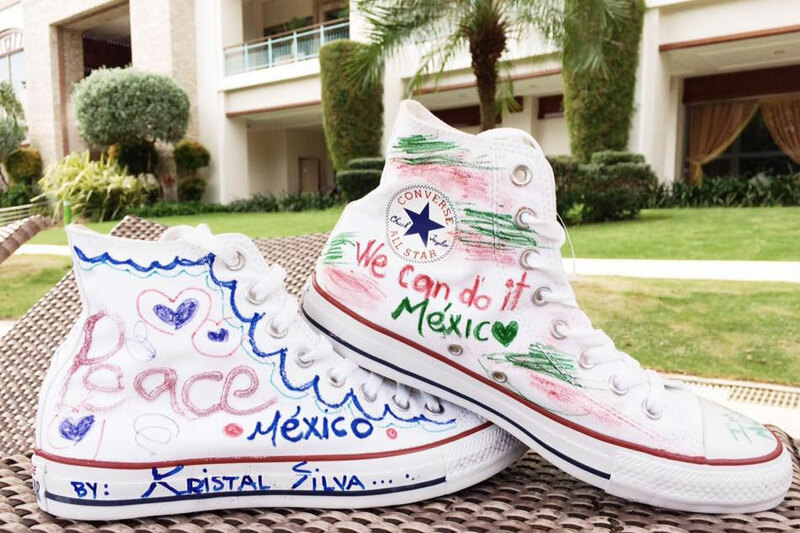 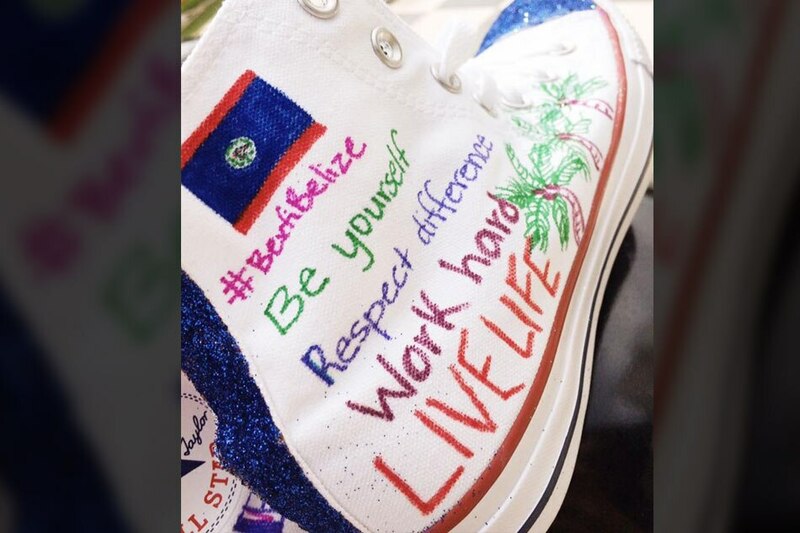 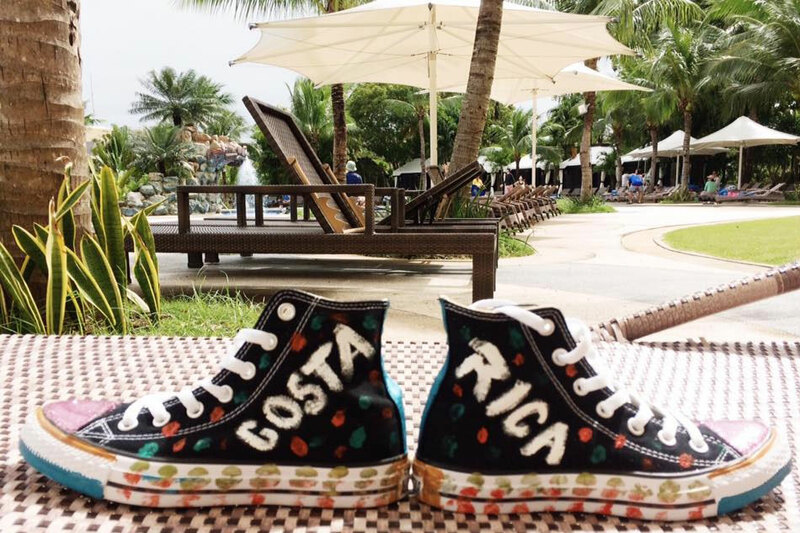 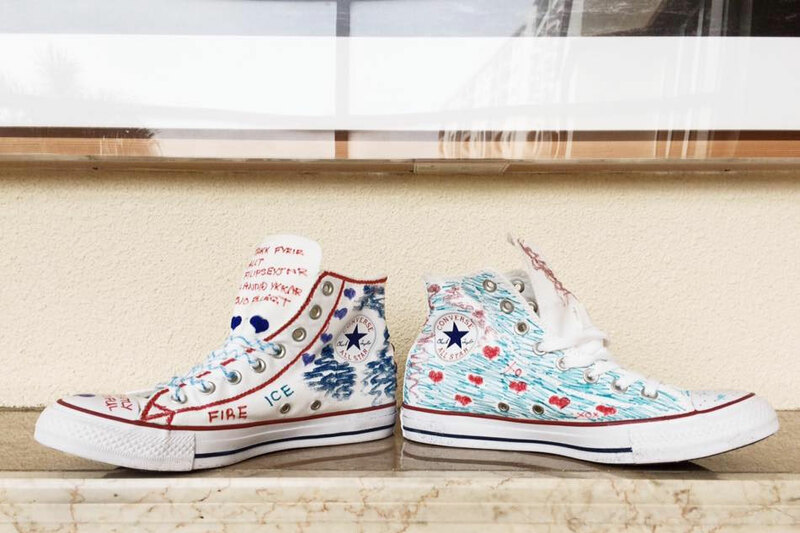 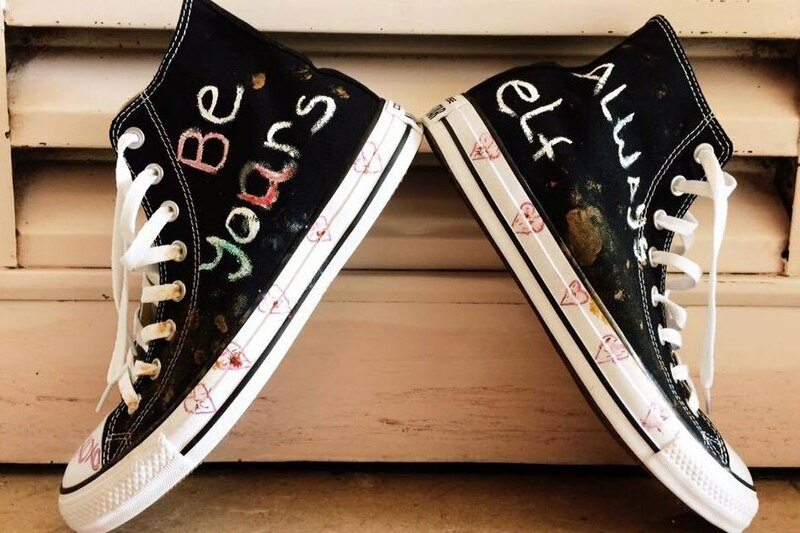 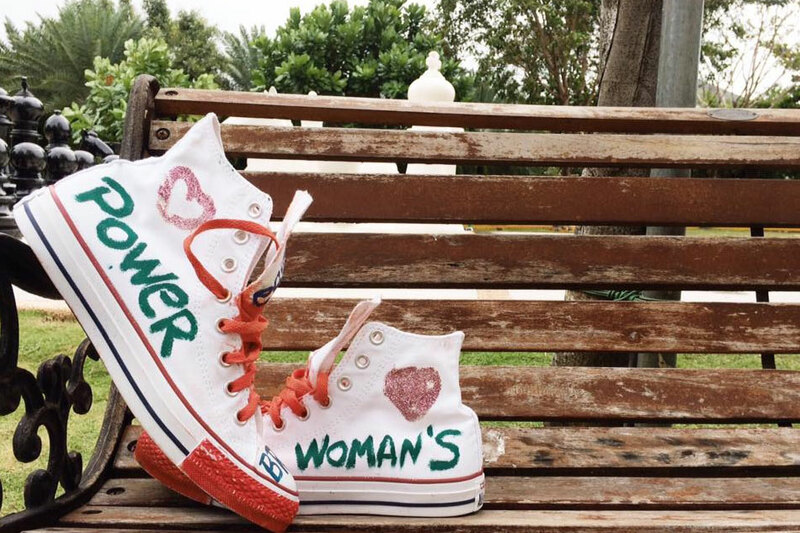 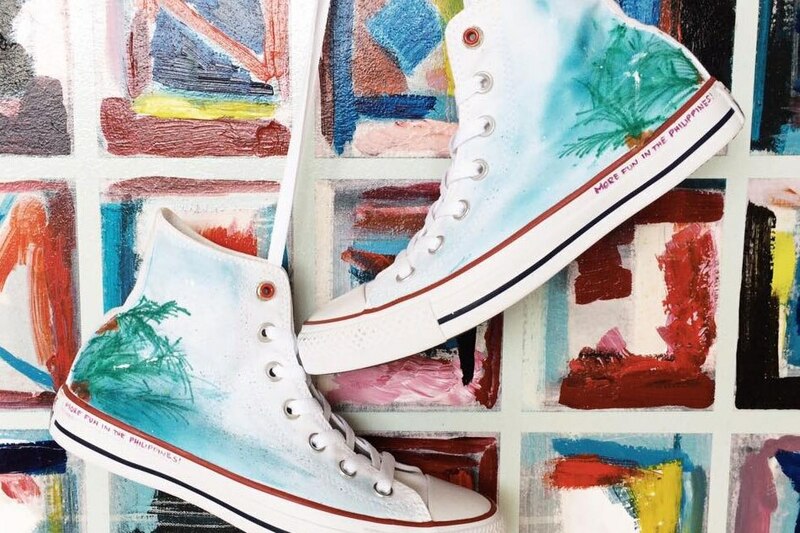 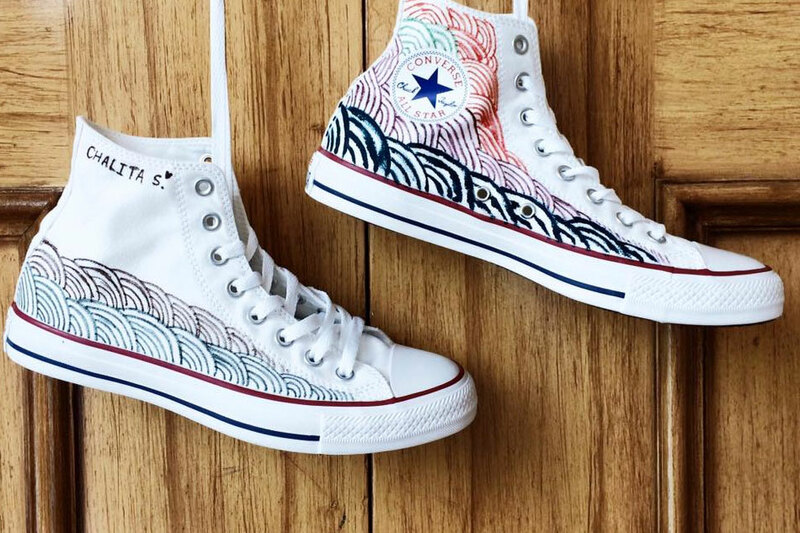 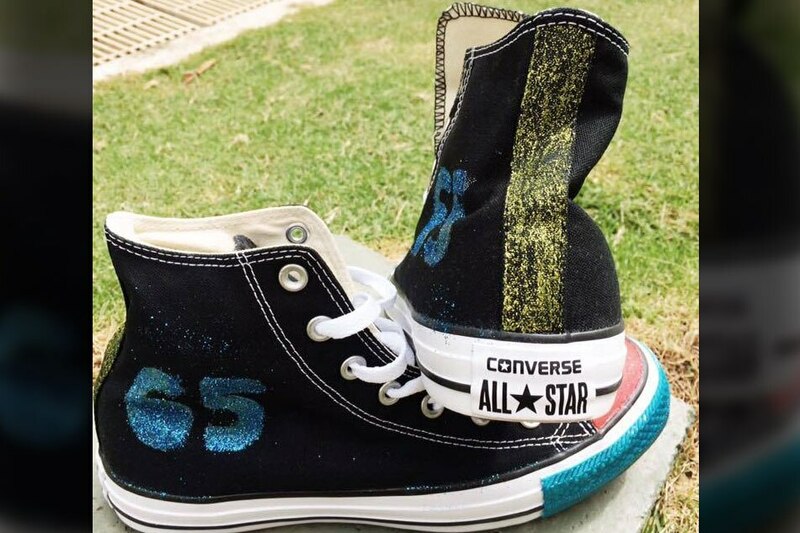 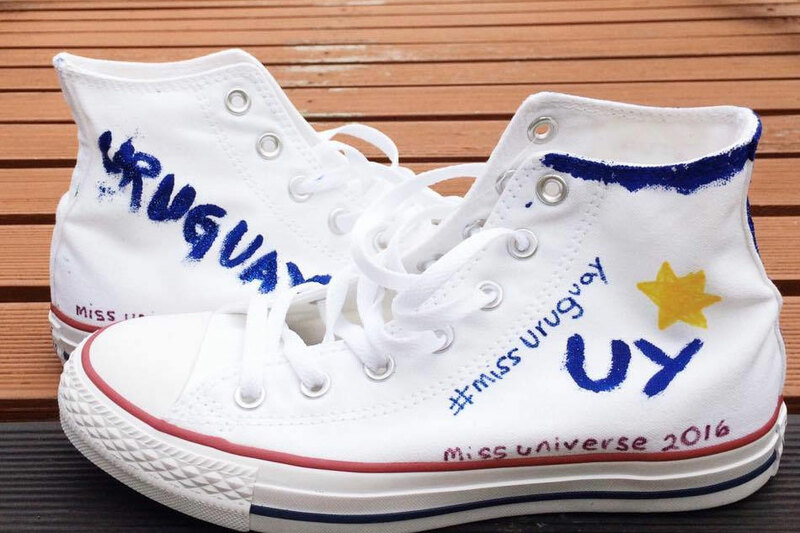 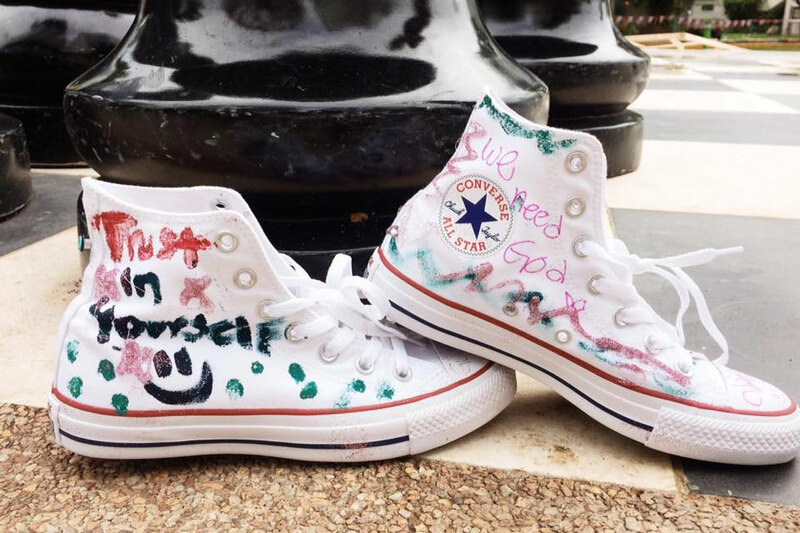 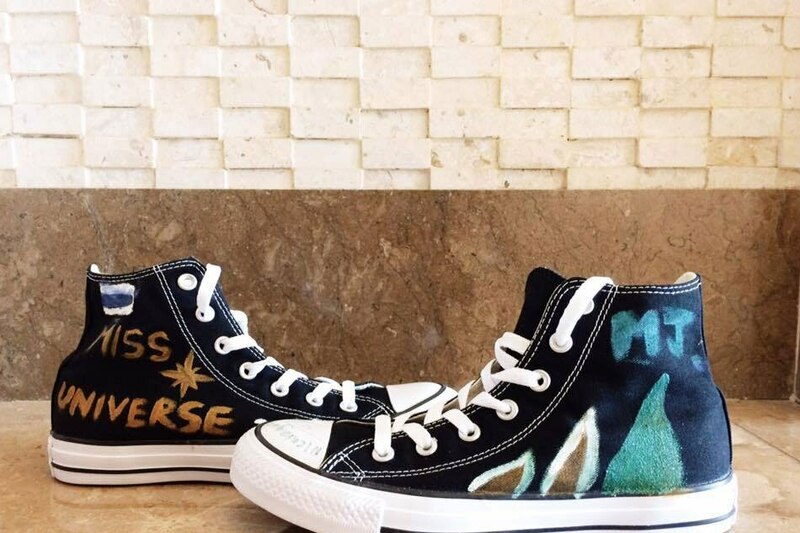 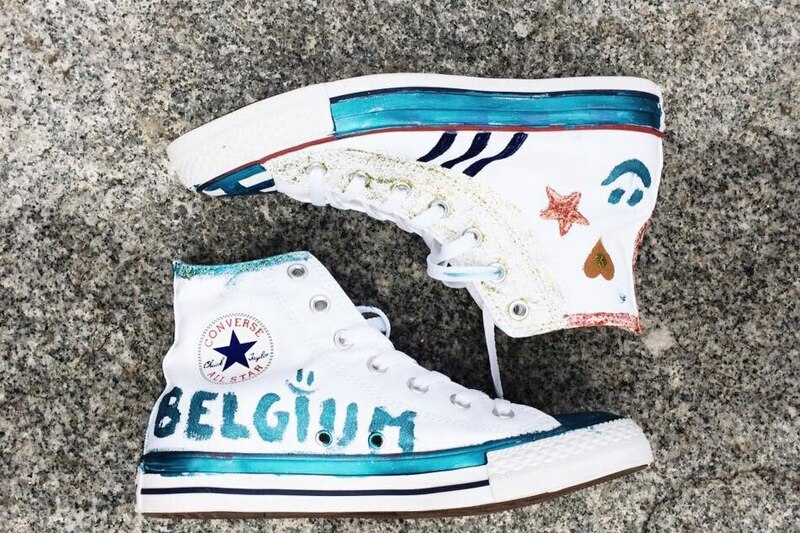 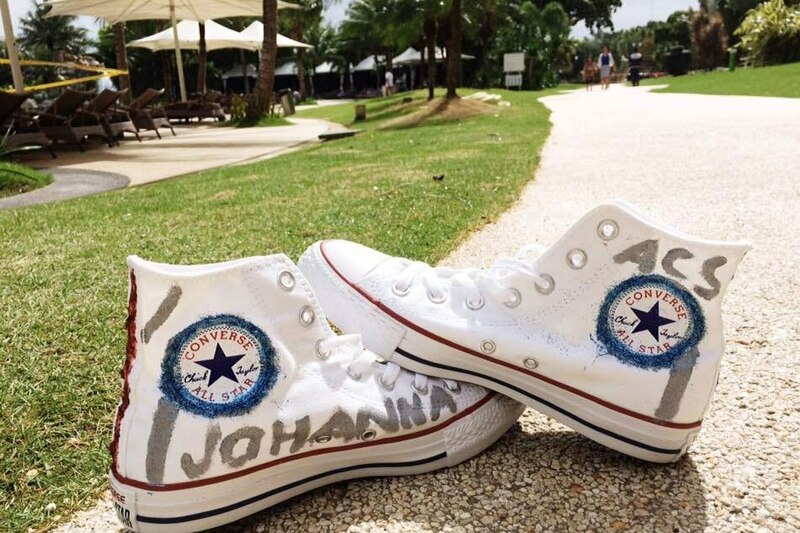 The Miss Universe bets hand-painted 19 pairs of Converse’s Chuck Taylor sneakers and these are now up for bidding. 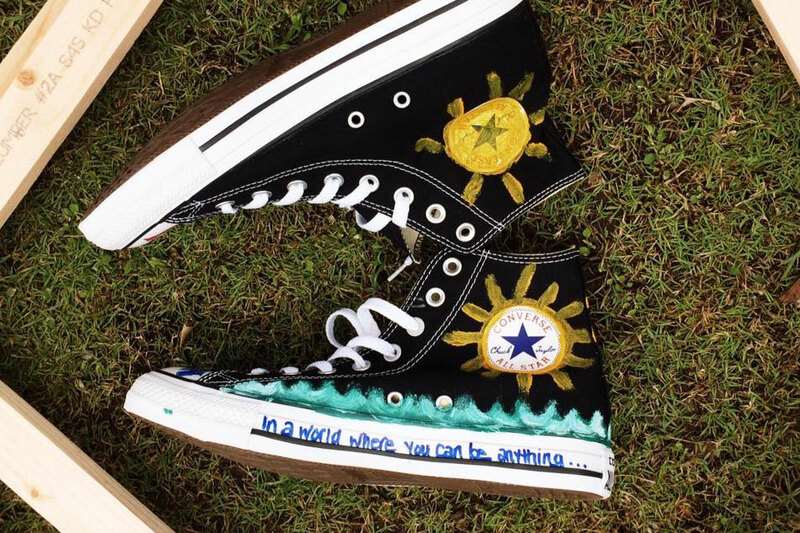 Bids start at $50, and all proceeds will go to the Positive Action Foundation. 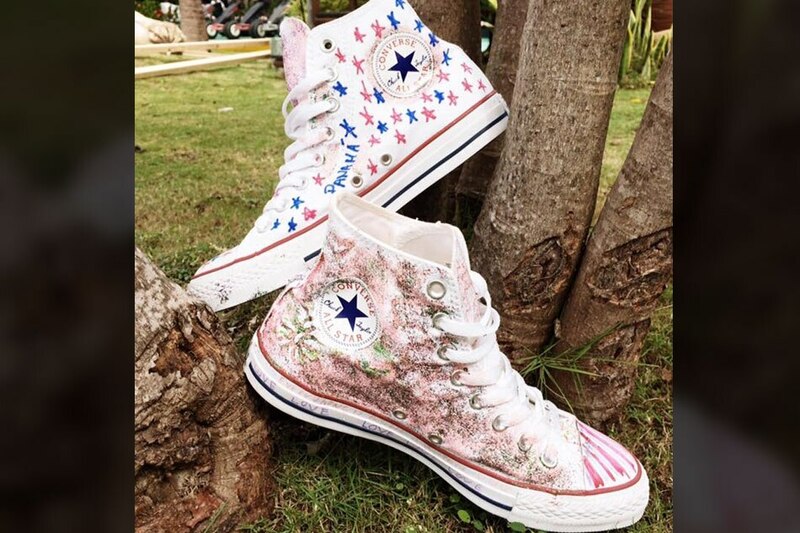 Interested buyers can send a private message to the Facebook page of Converse Philippines.